Emotional Intelligence is the strongest predictor of performance, explaining a full 58% of success in all types of jobs. 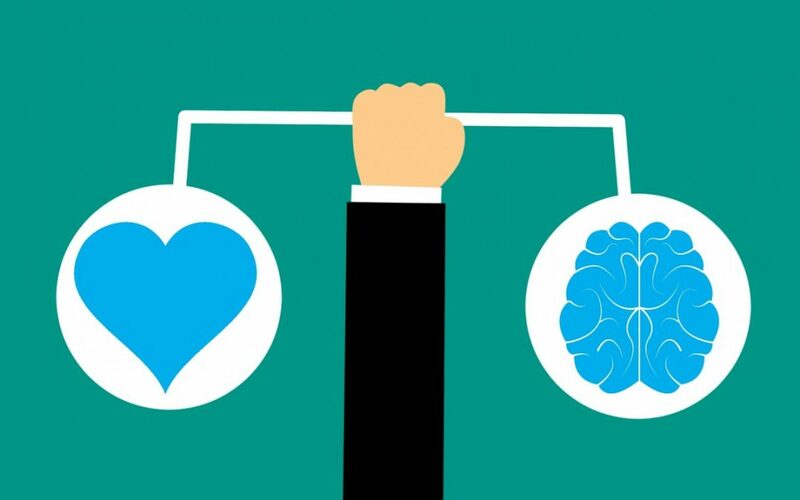 TalentSmart tested Emotional Intelligence alongside 33 other workplace skills, and found that 90% of top performers have high EQ. In fact, people with high EQ and average IQ outperformed those with the highest IQ 70% of the time. The impact on earnings for the individual was also shown to be significant. Those with a high degree of EQ earn on average US $29,000 more per year than those with low degree of EQ. The link between emotional intelligence and earnings was so direct, that each point increase in EQ was shown to add $1,300 to an annual salary. Why does having a high EQ matter so much? How we behave and perform in ‘ordinary’ situations is nowhere near as important as how we behave in difficult situations or how we respond to difficult people. If you have brilliant ideas and can solve complex problems but don’t listen to the ideas of others, your value to your team and the business diminishes significantly. Too often people are aware of their emotions and of other people’s emotions and ‘just say it anyway’. However, when we ‘vent’ we hardly ever get what we actually wanted. In addition, the person we ‘override’ thinks we don’t care about them, the relationship goes backwards and can even break down. Managing your emotions is a more certain way to get a good outcome. While it is a much more difficult option to choose, it is a skill that will pay massive dividends to your career and business. If you see that someone is resistant, do you tell them not to worry, it will all be okay, and then just ‘steam roll’ on (the lower EQ response)? Or do you notice that they are concerned and ask them about their concerns, so that you can address these and help them to move forward (the high EQ response)? When someone ‘vents’ or ‘loses it’, and excuse their own behaviour because ‘the other person was asking for it’, they are actually revealing their own lower EQ. High performers, on the other hand, are great under pressure. They manage their own emotions well and are very mindful of, and responsive to, the emotions of others. This enables them to achieve positive results even in difficult situations with difficult people. These people get noticed because their ability to behave appropriately and perform well under pressure is a key advantage for any business. While some people naturally have a higher EQ, it is important to note that EQ can be learned. GREENLINE is a one-day program that uses neuroscience and practical tools to set you on the pathway to a higher EQ and higher performance. If you are interested in developing the mindset and skillset for a higher EQ we can help you to achieve that. Call us on 1300 085 248 or check out the internationally successful GREENLINE program www.worldclassteams.com.au/greenline.